Ah, the good life. This month’s guide to our city’s finer pleasures. Hard to say why, but it seems the fates are conspiring to show off Denver’s grander side this month. From art shows and dance performances to wine tastings and Cartier exhibits, the city is donning its fancy pants this month. Best of all, though, many of these activities are free or reasonably priced. Maybe it’s time to live the cultured mogul lifestyle you so deserve. Yes, Coloradans may have intense feelings about the wild-eyed Mustang sculpture at DIA, but Denver is known as a rising star in arts and culture. Explore our city’s vast offerings during Denver Arts Week, a seven-day showcase of visual arts, theater, music, film, museums, dance, opera, comedy, and history. Take the kids on a First Friday Walk and score some local art for as low as $52.80. Kick off the season with a (free) performance of Granny Dances to a Holiday Drum by Cleo Parker Robinson Dance. Go on a VIP couples tour of murals in the RiNo Art District. 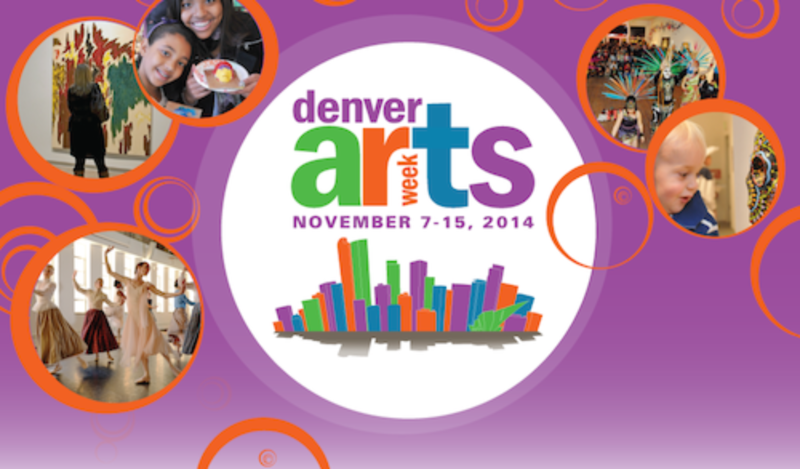 Or hit the Starz Denver Film Festival, free museum nights (with shuttles), and much more. Learn more. Drool with someone you love (and perhaps plant the seeds of a sparkly holiday gift?) 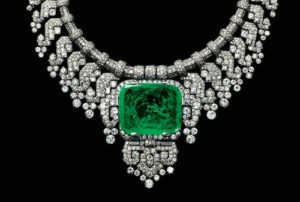 over this stunning collection of Cartier jewelry, timepieces, and precious objects created between 1900 and 1975. Hosted by the Denver Art Museum, the exhibition highlights Cartier’s rise to preeminence—and the historical events pushing the design house’s evolution—as it transformed itself into one of the world’s most prestigious names in jewelry and luxurious accessories. Learn more. Raise a glass to the 10th iteration of our premier international wine and food festival, named by Fodor’s as one of the “Top 10 Fall Wine Festivals in the US.” Showcasing more than 400 international wines from 18 countries, the event also features premium spirits, sake, craft beer, and a Colorado beer and spirits garden complete with gourmet food samplings. Nosh your way through food and wine tastings, fresh produce and gourmet food products, and explore wine accessories, fine art, and exhibits by luxury travel destinations. Events include Pairsine Chef’s Food and Wine Pairing Competition and a grand tasting that features the best work of 60 wineries, breweries, and distilleries. Learn more. The active, outdoorsy Colorado lifestyle—arguably our state’s greatest contributor to the good life. Savor a cool, autumn morning (and make room for pumpkin pie) at this 5k family fun run/walk, complete with continental breakfast and goodie bags. 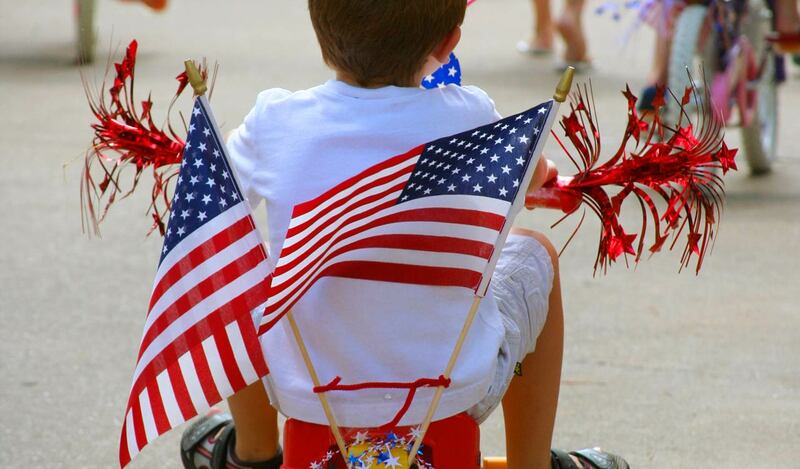 Wear a Thanksgiving-themed costume for contests planned for both kids and adults. Route begins and ends at the Douglas County Event Center in Castle Rock. All proceeds support The Douglas/Elbert Task Force, which provides assistance to people in crisis within Douglas and Elbert Counties. Learn more at www.detaskforce.org or www.turkeyrocktrot.com or email questions to turkeyrocktrot@gmail.com.